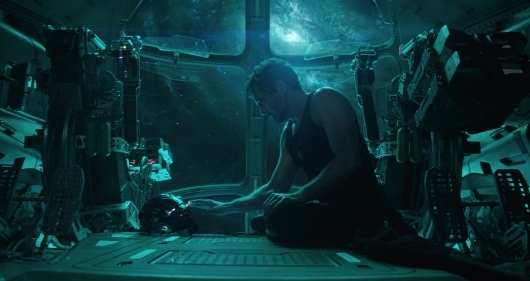 In an exclusive interview with Collider, Avengers: Endgame, directors Anthony Russo and Joe Russo revealed they are still working in the editing bay before the sequel hits theaters later this April. But one thing that is worth noting is that Disney will allow the upcoming film to have a three-hour run time if audiences responds well to all of the emotional beats. If the runtime is at three-hours, it would make Avengers: Endgame the longest Marvel Studios film ever to be released. Avengers: Infinity War clocks in at two hours and 40 minutes. That is pretty long when you compare it to something like Thor: The Dark World, which is one of the shortest at one hour and 52 minutes. Whoa, that must be one very good film for people to sit through. I guess now would be a good time to suggest to everyone that they empty out their bladders before the film. Or just get an aisle seat.